Business: Megan Clark Jewelry, Inc. 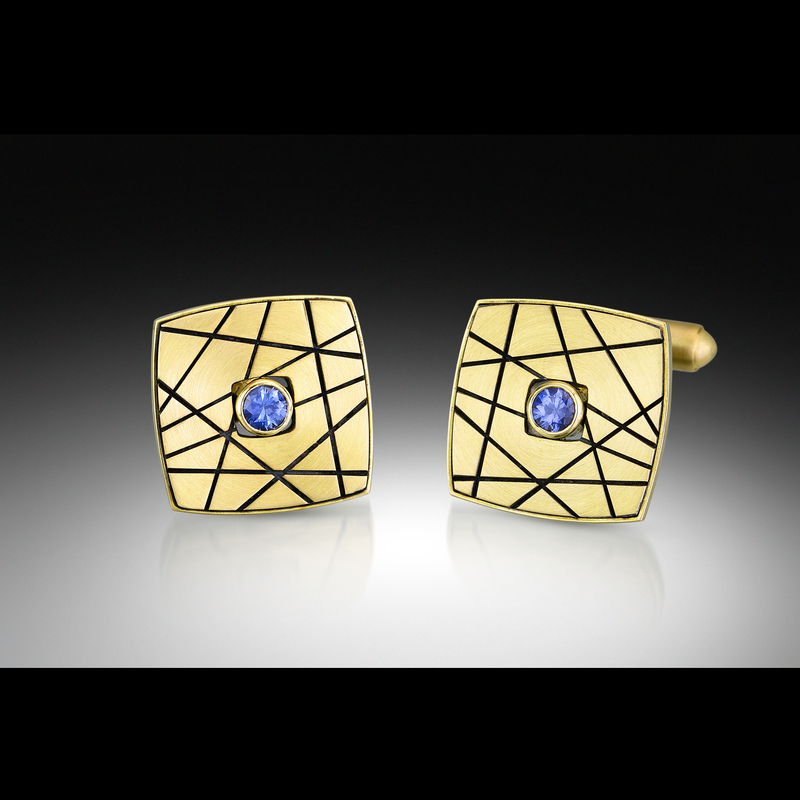 In my one-person studio, I hand fabricate everything using gold, sterling silver and natural gemstones. I draw my inspiration from a combination of architecture and nature, and enjoy balancing strong structures with delicate textures and patterns. In 2010 I began incorporating stingray leather into my work. I treat it like a precious stone by making hollow forms and inlaying the pieces. I source my leather responsibly by utilizing remnant pieces from a small business that makes purses.